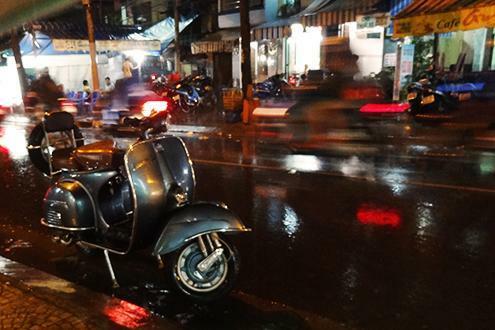 Sai Gon locals specializes in offering Vintage Vespa night life. 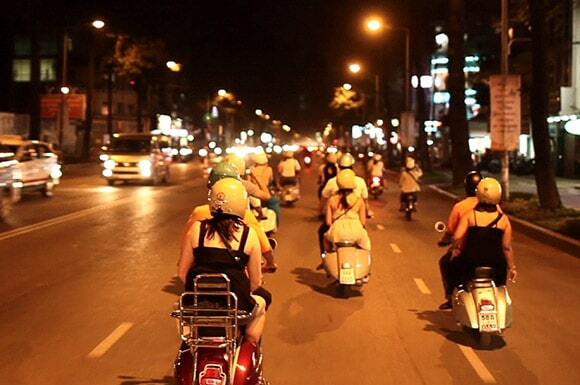 Sai Gon city is the most dynamic city in Southern Viet Nam. When you come to Sai Gon. 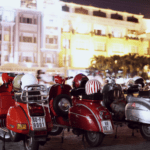 The post Vietnam tips: How travelling could be easier appeared first on Vietnam Travel & Cruise. The post 10 things to answer the question: “Why is Vietnam attractive?” appeared first on Vietnam Travel & Cruise.